We are a full service HVAC company, which means our HVAC Contractors specialize in repair, maintenance and installation services for heating and cooling systems and equipment. If you’re experiencing AC Air Conditioning problems whether it be at your home or business, there are many benefits to choosing a local Laguna Hills air conditioner specialist. In addition to supporting a member of the Orange County community, you are also choosing a Laguna Hills HVAC contractor that can most often get to your home and fix your air conditioning problem faster than anyone outside the area. So, by hiring a licensed HVAC air conditioning specialist, you can ensure that your problem will be repaired correctly. Finding an expert air conditioning tech will give you the comfort of knowing that if you should have another problem with your AC system in the future, your HVAC tech is right around the corner. 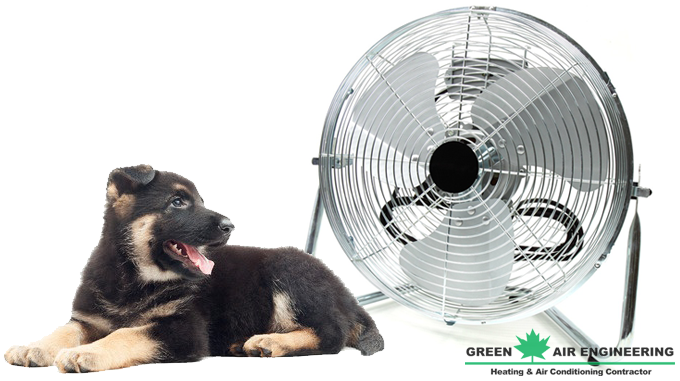 So, to schedule your next AC maintenance, call Green Air Engineering today at (949) 360-9000 or (714) 836-9000! Especially relevant, you can trust that we do not waste time or money repairing equipment that just needs cleaning. Once we have done a full system evaluation, only then do we begin the repair work. We do this out of respect for our customer and for our own dignity. At Green Air Engineering, we pride ourselves on integrity! For all your air conditioner repair needs, call Green Air Engineering today at (949) 360-9000 or (714) 836-9000! Green Air Engineering is a family owned and operated Laguna Hills Air Conditioning Installation company! Need an air conditioning installation quote? Give us a call and we’ll give you a FREE one! Call today at (949) 360-9000 or (714) 836-9000!